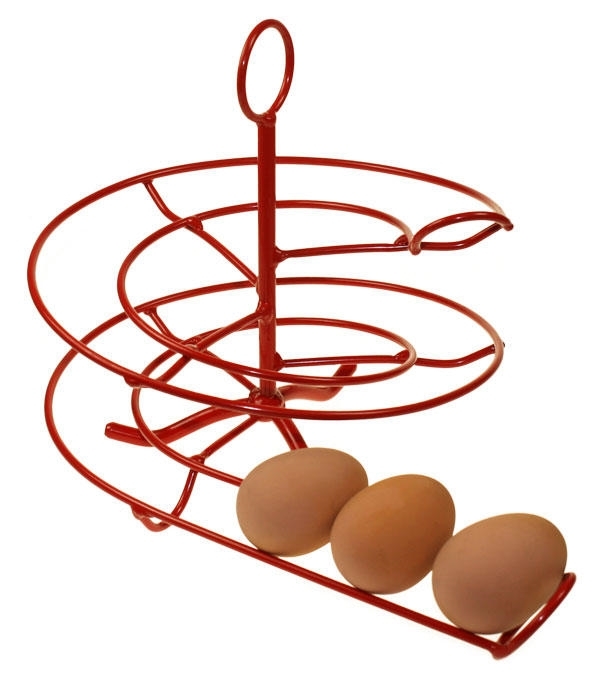 The Egg Skelter is made of powder-coated steel and will hold up to 24 hen eggs. 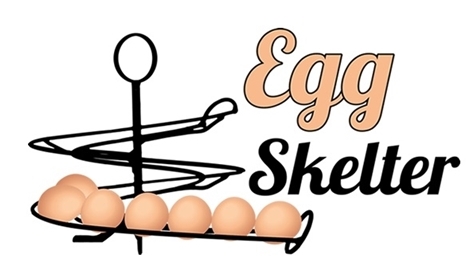 Egg Skelter 24’s are available in 3 fabulous colours and will hold eggs from your hens, ducks or bantams. (Maybe not the little tiny ones though).